GOTOH Original Designed Guitar Bridge – Tailpiece. 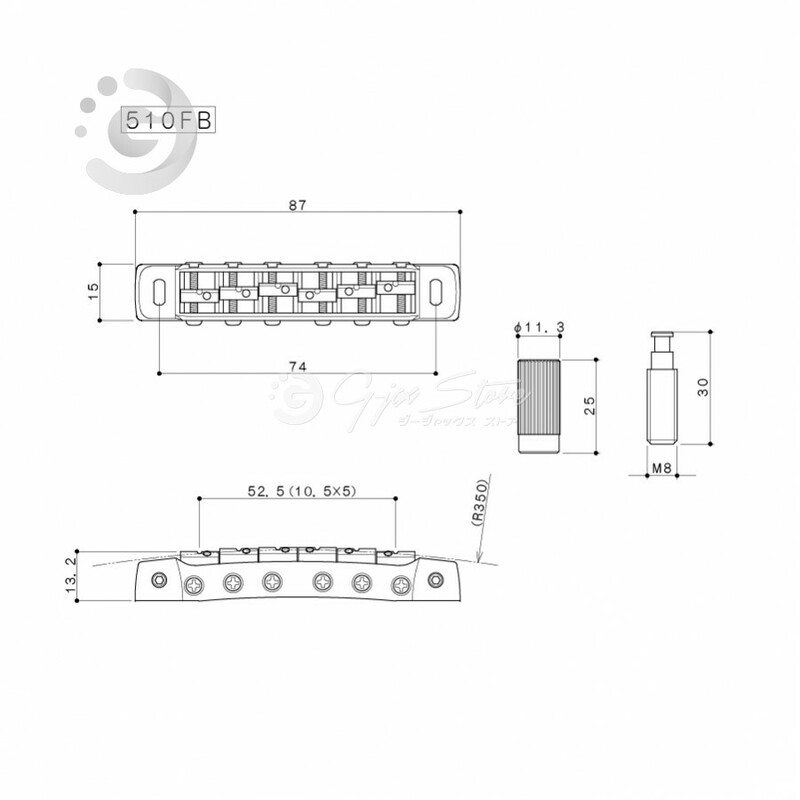 This bridge is a GOTOH flagship model. 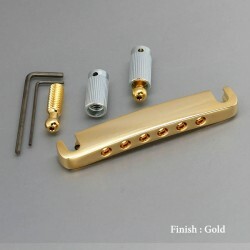 Others Brass Saddle, Stud Lock-Pat. 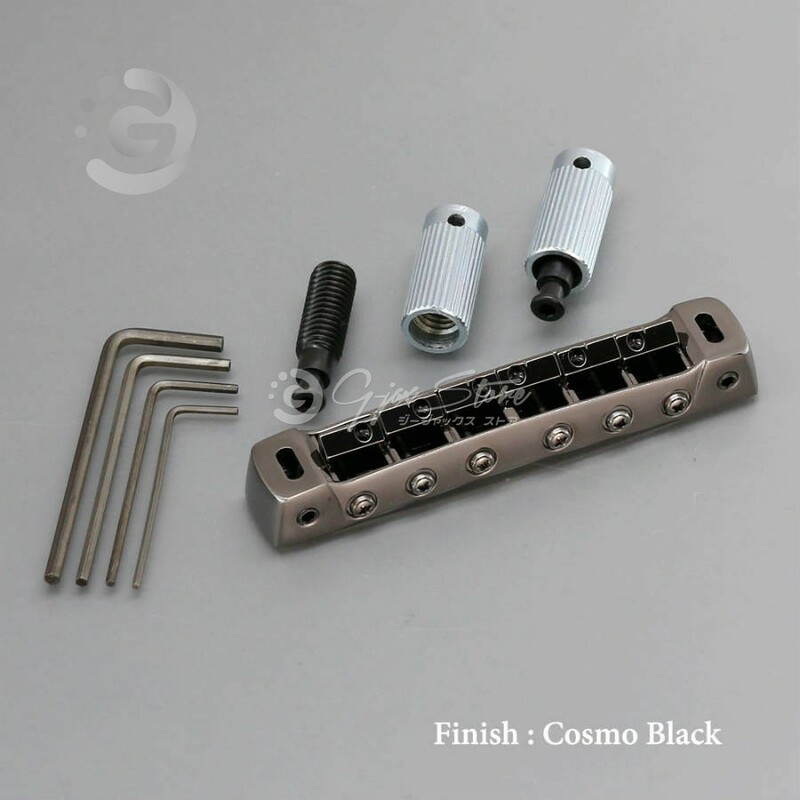 GOTOH Original Designed Guitar Bridge – Tailpiece. 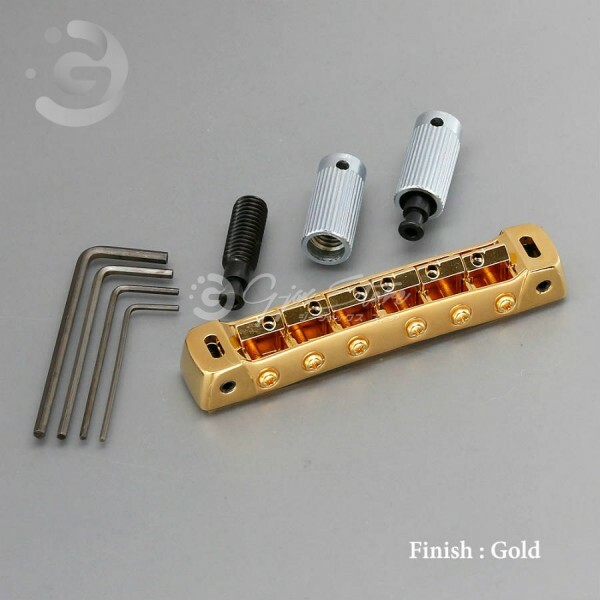 This bridge is a GOTOH flagship model. ..